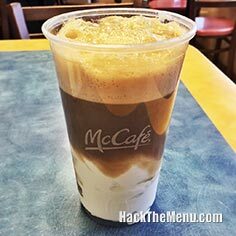 McCrepe - How to Order: Simply order Hotcakes and a Yogurt Parfait. 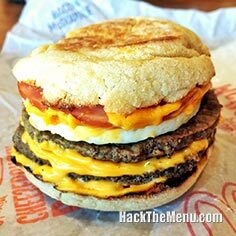 Proceed to add the Yogurt Parfait into a folded Hotcake for a delicious breakfast "McCrepe". 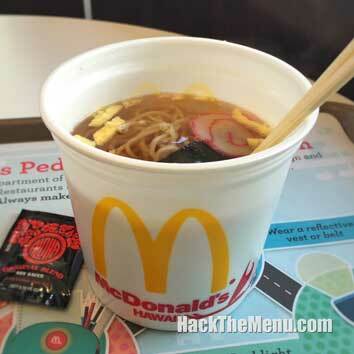 *Not all items shown are available or authorized at every restaurant. 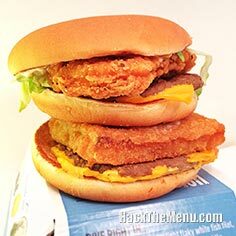 Price and participation may vary. 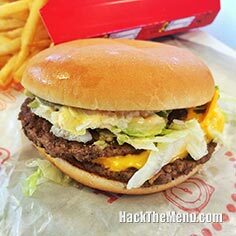 Update: Now available all day! 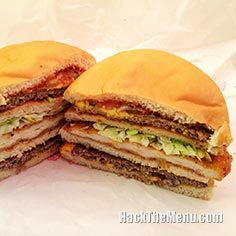 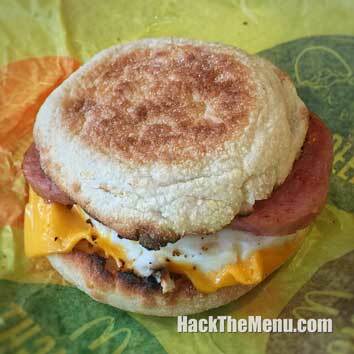 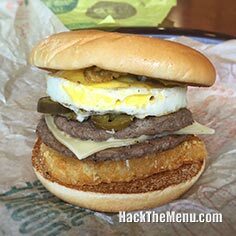 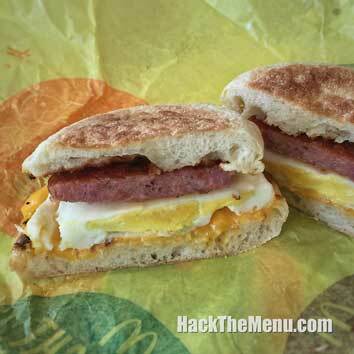 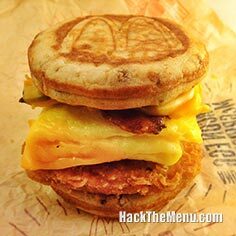 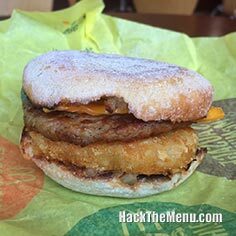 The "McCrepe" breakfast is one of McDonald's most famous "secret menu" items. 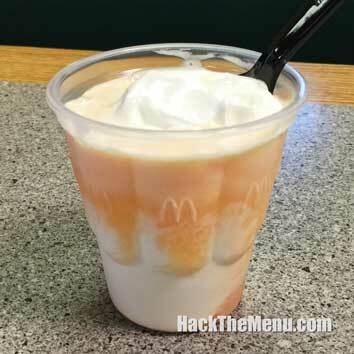 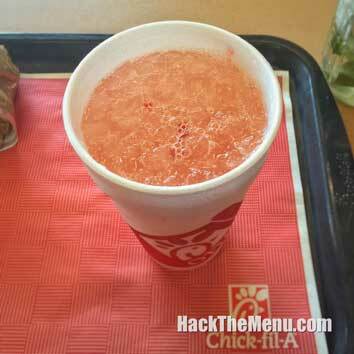 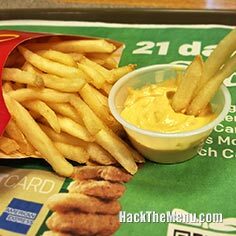 But this is another DIY (do-it-yourself) item on the McDonald's secret menu. 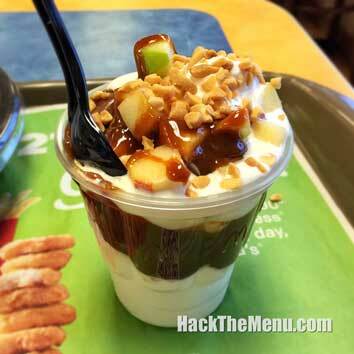 In addition to the hotcake, the McCrepe is loaded with the yogurt parfait and can even be topped with granola and syrup. 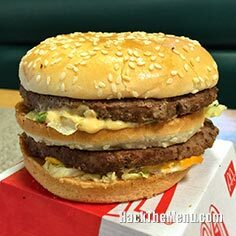 How tasty does that sound? 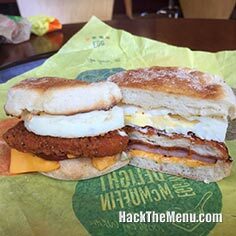 So, if a normal breakfast isn't enough to start your day off right, take a chance by ordering both the hotcakes and a yogurt parfait at McDonald's. 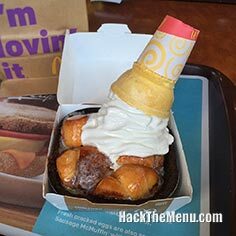 Then you take the yogurt and pour it into a hotcake and fold - you've just made your own McCrepe from McDonalds Secret Menu. 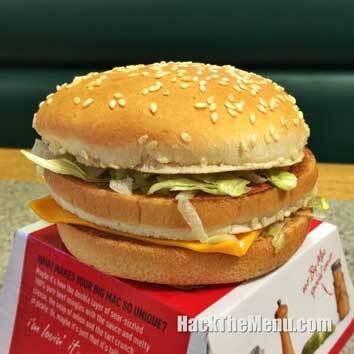 In our opinion, the McCrepe is just enough to satisfy a hearty appetite. 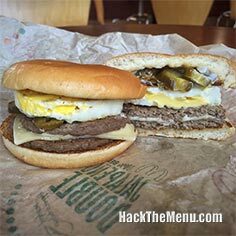 When ordering, don't forget all the other secret menu items available from the secret menu at McDonald's! 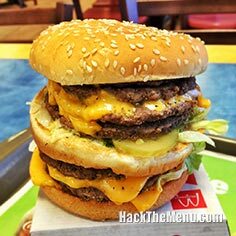 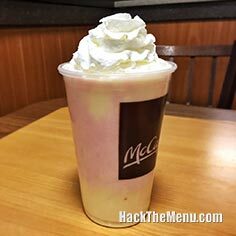 Be sure to check out the McDonalds Secret Menu as well as visiting our home page to check out the complete list of All the Secret Menus from all your favorite restaurants! 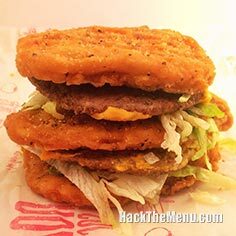 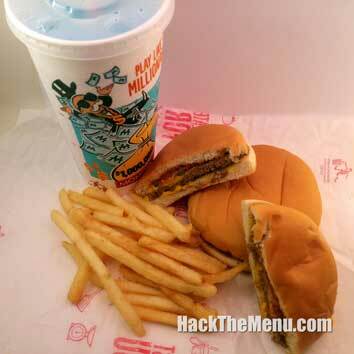 The McDonalds Secret Menu main page! 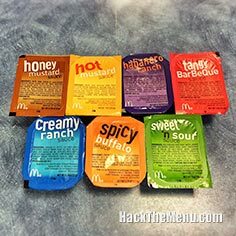 The 2019 McDonalds Menu Prices. 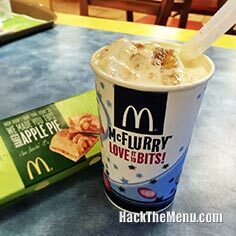 Simply order Hotcakes and a Yogurt Parfait. 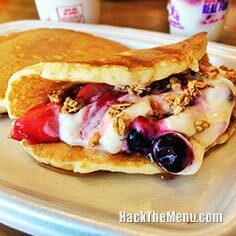 Proceed to add the Yogurt Parfait into a folded Hotcake for a delicious breakfast "McCrepe".